Cuba is about to undergo an historic change of power, with Raul Castro expected to stand aside as President this week. He's set to be replaced by Vice President Miguel Diaz-Canel, ending nearly 60 years of Castro rule in Cuba. Fidel and Raul Castro were young guerrillas in 1959, when they descended from Cuba's eastern mountains, seized power and never relinquished it. 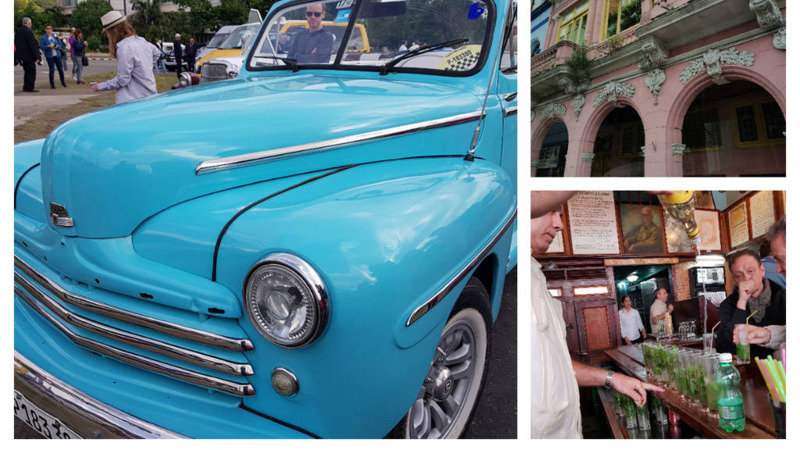 The men who have run Cuba for nearly six decades began life in a remote, rural part of the island known as Biran, sons of a wealthy farmer. 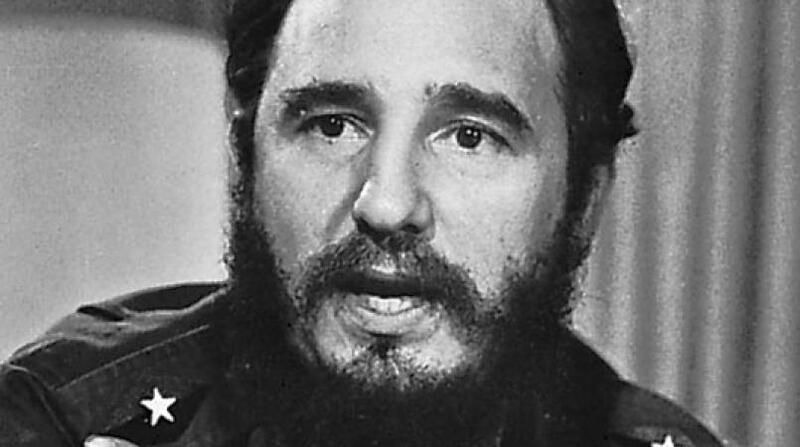 Fidel went on to serve as Prime Minister from 1959 until 1976 and then President from 1976 until 2006. Since the Cuban revolution of the 1950s, through the abortive Bay of Pigs invasion and the missile crisis of the early 1960s, his presidency was dominated by the US pursuing a policy of isolating Cuba. Fidel temporarily ceded his powers to his brother on July 31, 2006, when he announced that he had undergone intestinal surgery. Raul Castro officially assumed office on 24 February 2008 but had been acting in the position since July 2006. Raul raised expectations among Cubans for modest economic and other reforms. Though his brother Fidel was always in the background until his death on 25 November 2016, aged 90. After years of isolation, Raul introduced a broad set of changes that increased contact with the outside world, including the spread of cell phones and internet and a private sector that's come to employ nearly 600,000 Cubans. He also negotiated the reopening of diplomatic relations with the US under President Barack Obama. The country is now about to undergo another historic change in leadership, when for the first time since the revolution the country will be led by someone without Castro in their name. This week, Raul Castro is expected to step down as president after a decade in office, handing the position to a successor widely tipped to be 57-year-old Vice President Miguel Diaz-Canel. 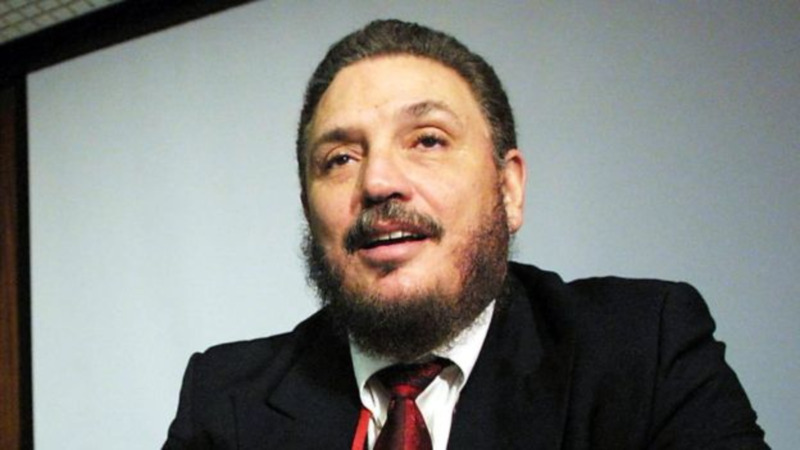 Diaz-Canel has steadily risen through the ranks of the Communist Party of Cuba since joining in 2003. The handoff is the centerpiece of a broader transition to a group of younger leaders, who face an unprecedented test of their ability to guide a nation that has followed the same "commandantes" for 60 years. Despite a series of reforms under Castro, Cuba remains locked in grinding economic stagnation that has driven hundreds of thousands of Cubans to emigrate in search of better lives. Change will require potentially painful reforms, like the elimination of a dual-currency system that has created damaging economic distortions. The world should expect no immediate radical change from a single-party system dedicated to stability above all else. Raul Castro will remain first secretary of the Communist Party, described by the Cuban constitution as the country's "highest guiding force." Castro has said nothing publicly about how he will use that position. 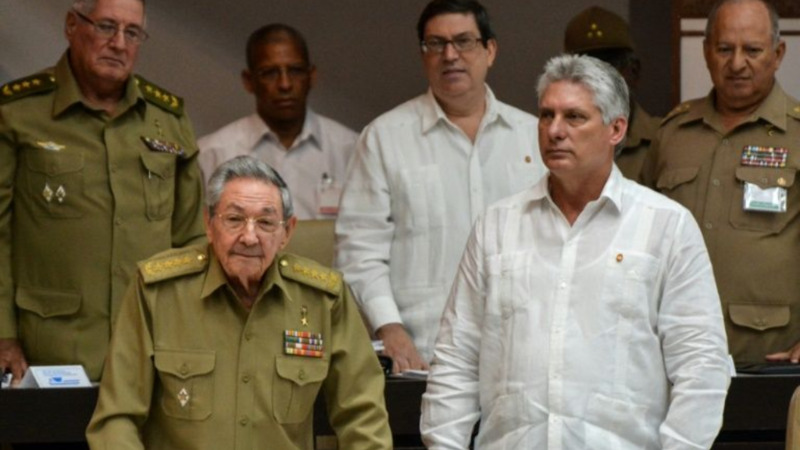 But Cuban leaders have been making clear that a generational handover is underway. Along with Diaz-Canel, a group of middle-aged leaders are being closely watched as candidates for more powerful positions. They include 60-year-old Foreign Minister Bruno Rodriguez, 54-year-old Havana party leader Mercedes Lopez Acea, 57-year-old economic reform czar Marino Murillo and 63-year-old Lazaro Exposito, party head in Cuba's second most-populated province, Santiago. Behind the scenes, Raul Castro's 52-year-old son, Alejandro, is a powerful figure in the Interior Ministry. Castro's former son-in-law, Gen. Luis Alberto Rodriguez Lopez-Callejas,runs the economic arm of Cuba's military, which controls a vast swathe of state-run businesses ranging from tourism to shipping. After years in the shadows, Diaz-Canel and his generation must show they are able to lead a nation facing deep economic problems, a hostile U.S. administration, dwindling ranks of regional allies and increasing disenchantment among younger generations of Cubans.